We seem to hear everyday of a new way diet to improve well being and health. For me, juice fast seem to be the most effective and most reasonable method to cleanse. Body Cleanse is a special health procedure to rid and eliminate toxin from the body. 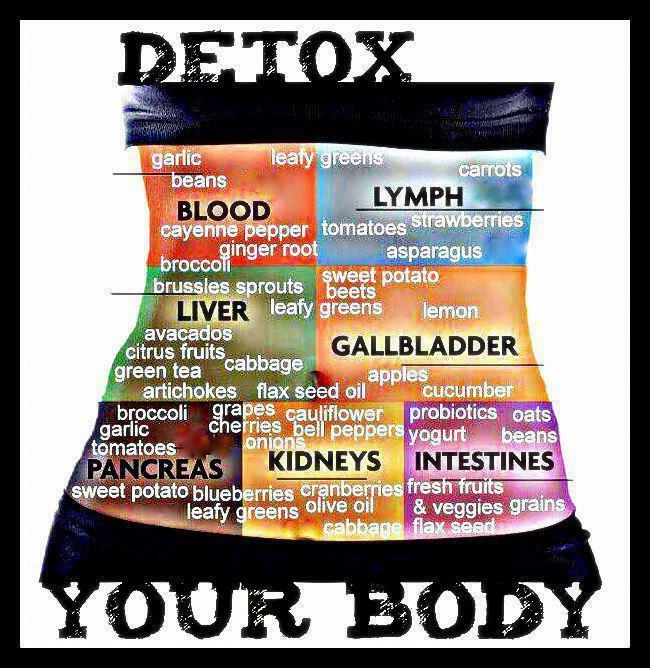 There are many type of cleanse and detox regiment that target the liver, colon, kidneys, blood or the whole body. The good news is that our bodies have the ability to heal. Give your body a break from toxin buildup by going on Juice fast. I know myself. I can’t live for a week just by drinking lemon juice with cayenne pepper. I read good review about Pressed Juicery diet and this is what I decided to try. Only I wanted to do it with a twist. I decided to have only homemade juice for three days. That put my Jack Lalanne Juicer to a good use in making all the juices I needed. It is also much more affordable. Since this was my first experience with juice fast, I decided to take 3 days off work, take it slow, relax and enjoy. My shopping list included; scented candles, Bath & Body Works Bubble Bath – Japanese Cherry Blossom, and a Spa type of music CD. Since I don’t drink alcohol nor smoke, I did not do any preparation before the juice fast. The three days went by easily and the experience was very relaxing. I had a slight headache on the first day of my juice fast, but it went away quickly. My trips to the grocery store and the short walks I had daily were my only form of exercise. After the third day, I had mostly Veggies soups for my meals and on the fourth day, I was back to my regular diet. I did drop one pound of weight, but weight loss was not my goal. I felt that I did my body some good and rid my system from toxins. I had more energy, slept better for the following weeks and felt somewhat lighter. Juice fast is an easy and practical way to give your system a booster and speed up your metabolism. Cleansing during spring is good idea. You should try it soon and let me know how you how it went!